*CAMPER TOTE IS TEMPORARILY OUT OF STOCK. YOU CAN STILL ORDER FOR MAY 1ST SHIPPING. 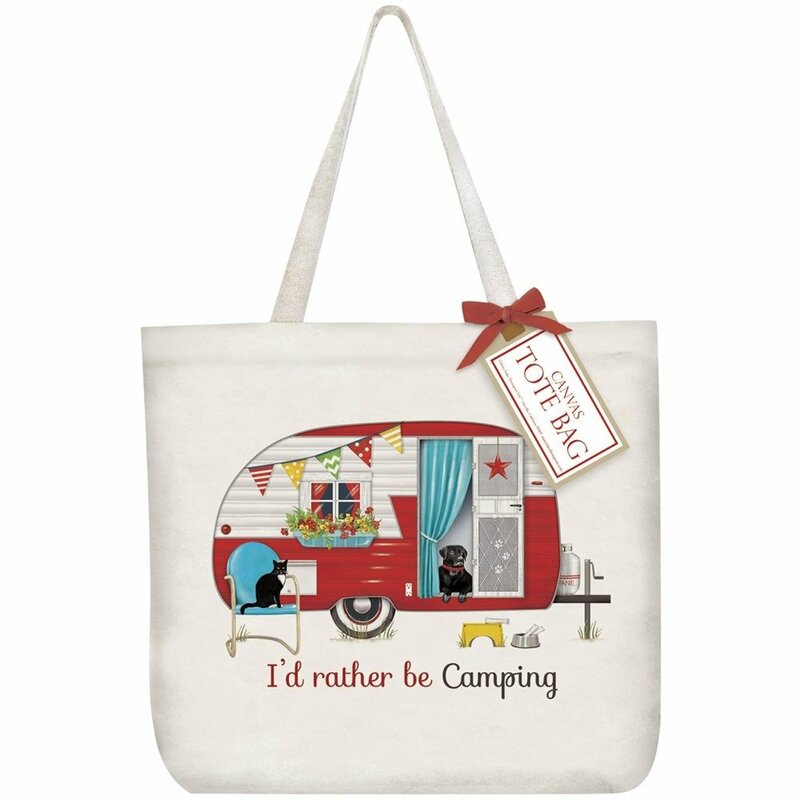 Just in time for summer camping, this adorable roomy tote is perfect to take along your stitching project, camping games, books and magazines, or even groceries.